Some have wondered about JAK aka Jim Bob aka James Kennemore. He’s a great friend, albeit much older. We met in the nineties, when I hired him at Frasco Investigations after he was referred by a mutual friend. 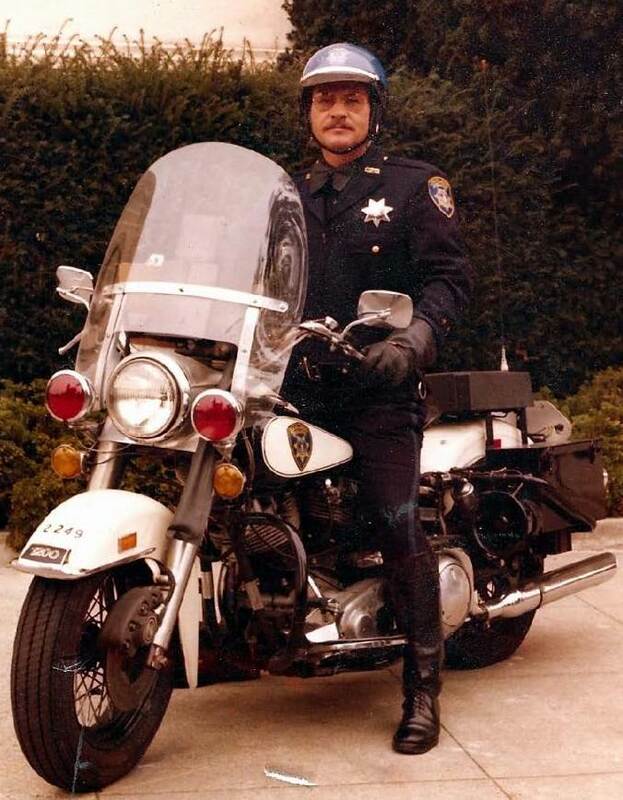 Jim had been retired from Oakland Police for a number of years by then. When Jim retired, his wife insisted he get a job. He resisted and held her at bay for years. Finally Sue put her foot down, get a job or else. I won’t claim that our relationship was a marriage made in heaven. We both got something out of it. I got a buddy who is a great story teller. Jim told Sue he had a job. He told me, “I don’t want to work more than three hours a week.” I can’t imagine what he told Sue. In 2001, my wife got me a Harley-Davidson Ultra Classic. It was a Peace Officer special at a reduced price. The Ultra was the second motorcycle Cathy gave me. The first was a bored out, customized Honda 750. It could get to 115 mph in a minute. I had to get rid of the DynaWideGlide. I made Jim a foolish offer he couldn’t refuse. Cathy had a fit, “you gave the bike away to Kennemore”. She still reminds me what a fool I was. Jim on the other hand whined that I was screwing his eyes out. I didn’t pay any attention to either of them. I had a great new bike. I still have it. A few years later, I had to return from Sturgis by air. Jim rode the Ultra back. He was hooked and got an Ultra of his own. I often wonder what he told Sue. We have a couple of extended rides planned for this summer. I’ll tell you about our plans later. George I can’t even fathom what you two guys do on your rides. It would have to be a wild man leading a crazy guy. Ain’t nothing like cops out for a good time, hoe I wish I could go with you. I am truly envious! I know what they do on their rides. They look for deer, George’s favorite animal. First, there is no way that is Kennemore in the picture. The police officer on that bike is not snarling! Second, after he told you he didn’t want to work more than 3 hours a week you went ahead and hired him??? I want you for a boss! If I promise to work 6 hours a week will you pay me twice what you paid JAK? I think I remember running from that guy on a few occasions back then!! I want to work Jim’s hours. I have office experience and one field experience working for a P.I. Three to four hours a week is all I can squeeze in right now while I’m going to school, volunteering and editing my suspense novel. Oh, one thing. I don’t have a Harley. Is that okay?